Train at 4 Motion Fitness or place second to those who do. 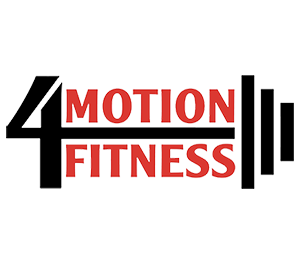 4 Motion Fitness is the only THRIVE licensed training facility in Colorado. 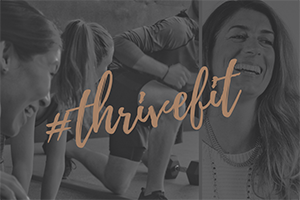 THRIVE is a unique cutting-edge fitness model that provides customized training programs and personal coaching for every single member. 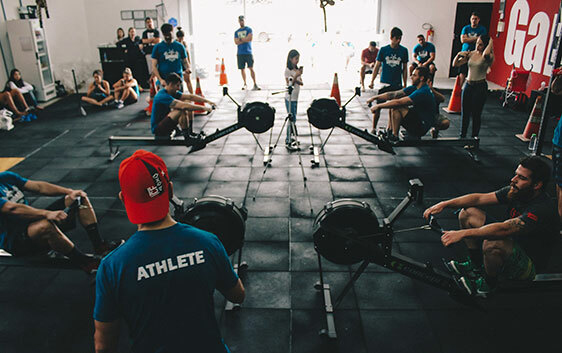 The workout consists of functionally sound movement training, strength training and conditioning with a strong focus on basic and proper technique. Sport Performance includes instruction in movement training, injury reduction and rehabilitation, linear and lateral speed techniques, foot speed and agility, explosive power development, proper functional strength training and energy system conditioning. Adult functional training classes are one-hour and are tailored specifically to the needs of each training client, whether one’s goal is weight loss, injury rehabilitation, increased strength/flexibility, or simply just to get a great workout.